One of the earliest licensed online casinos to adopt Bitcoin. Golden Star users can also earn points to exchange for real cash. A lot of slot games. Loyalty points that can be exchanged for real money and earn cashback. Mobile gaming display a bit awkward. Golden Star casino is one of the first casinos who started accepting Bitcoin as a payment method. They have been around for almost 6 years now. Registering with the casino is extremely quick and you can even sign up via social media if you really want to speed things up. An interesting feature that you don’t see too often is the Complimentary Points (CP) system which are points earned with each bet placed. After a set amount of CP you can exchange them for real money. 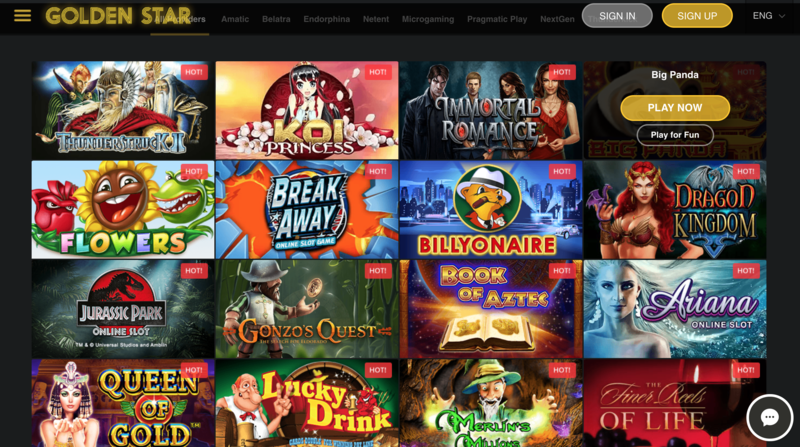 Golden Star Casino offer over 600 games to choose from with leading develpoers including Netent, Amatic, iSoftBet, Betsoft, Endorphina and many others. All of the games offered are from suppliers who are licensed and have certificates. They have a heavy emphasis on slot games but also offer jackpots, tables, live casino and BTC games. With over 600 to choose from I’m sure there is something everyone can enjoy. The casino is available in English, Dutch, Swedish, Norwegian, Finnish, Spanish and Russian and has 24/7 customer support. One negative is the mobile playing aspect, with a 4:3 aspect ratio of games it can be a little awkward. Golden Star Casino are updating and changing their promotions regularly. At the time of writing this there is a first, second and third deposit bonus, 50% weekend bonus and Complimentary points promotion. When making your first deposit with Golden Star Casino you will be matched 100% up to €100 or 100mBTC and 100 free spins. Minimum deposit of 0.01 BTC. 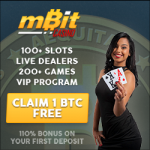 Maximum bonus amount is 100% of the deposit amount, but not more than 0.04 BTC + amount of winnings obtained after the completion of the free spins. Must be wagered 50 times (deposit bonus + winnings from free spins) × 50. Free spins will be given within five days starting from the day you activate the bonus, 20 free spins per a day. 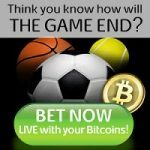 Limitation of the maximum bet while wagering is 0.001 BTC. When making your second deposit with Golden Star Casino you will be matched 75% up to €100 or 100mBTC. Maximum bonus amount is 75% of the deposit amount, but not more 0.04 BTC. Must be wagered 50 times. For your third deposit bonus you will be matched 50% up to €100 or 100mBTC. Minimum deposit of at least 0.01 BTC. The maximum bonus amount is 50% of the deposit amount, but not more 0.04 BTC. Golden Star Casino is one of the first fiat casinos to accept Bitcoin as a payment method. They have over 600 games to choose from with a major emphasis on slot games. There are always different promotions and bonuses but the wagering requirements are quite a lot higher than other casinos.